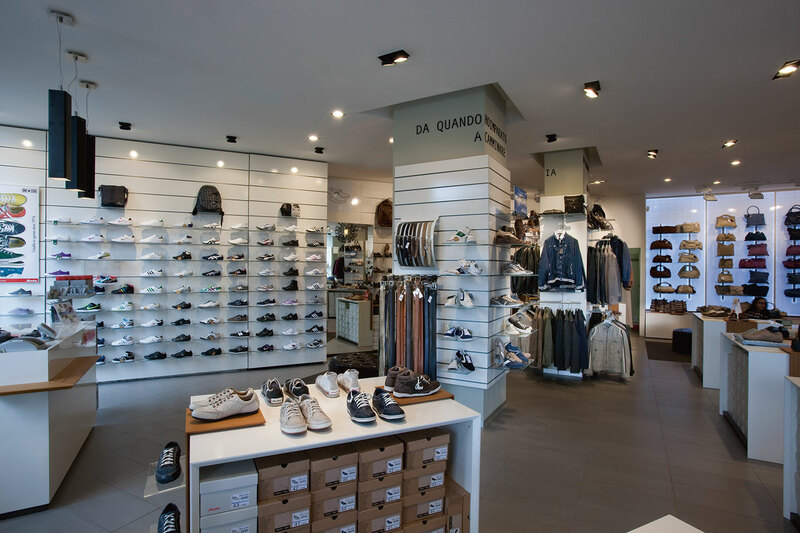 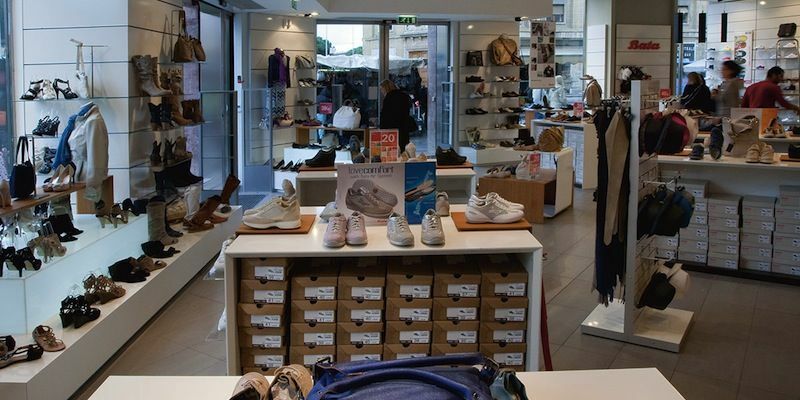 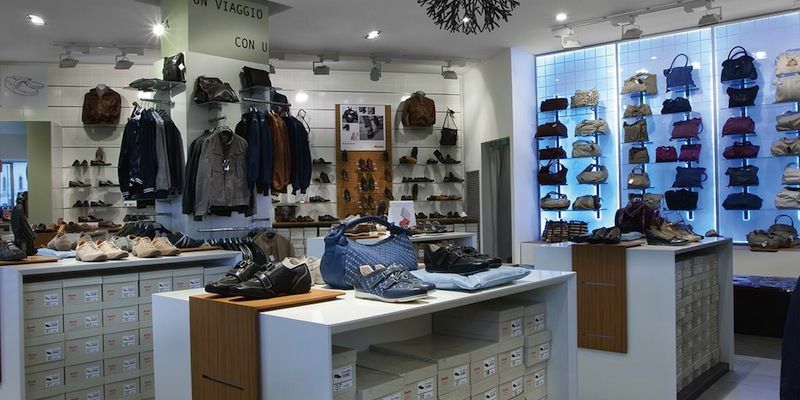 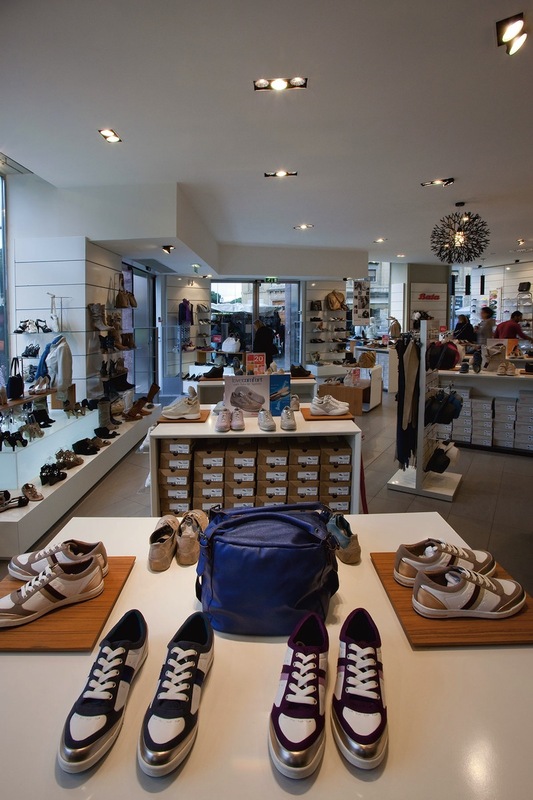 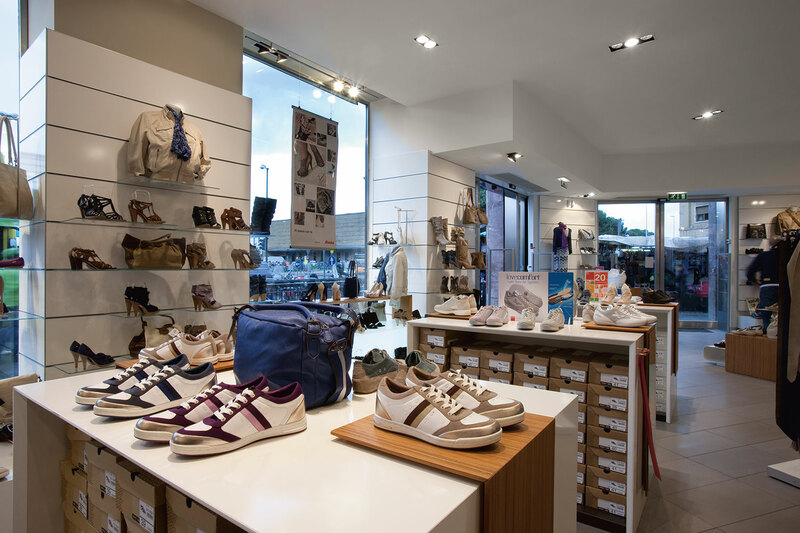 Bata is one of the most important companies in the worldwide footwear industry. 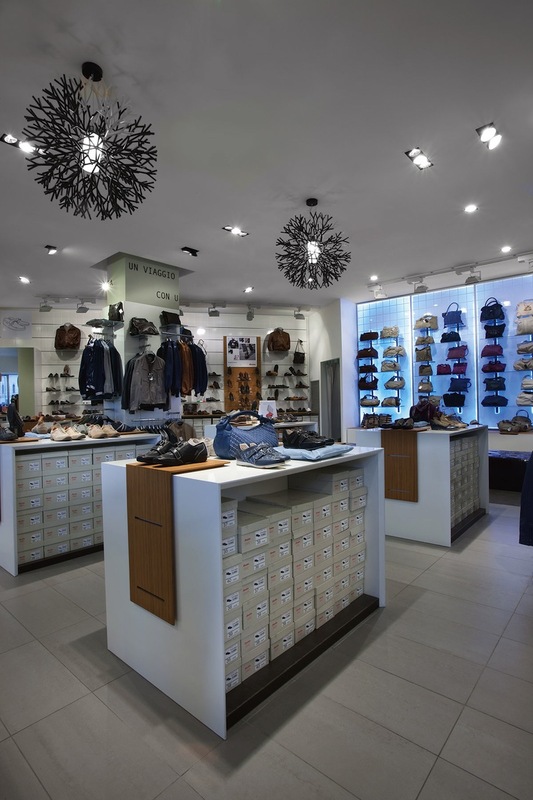 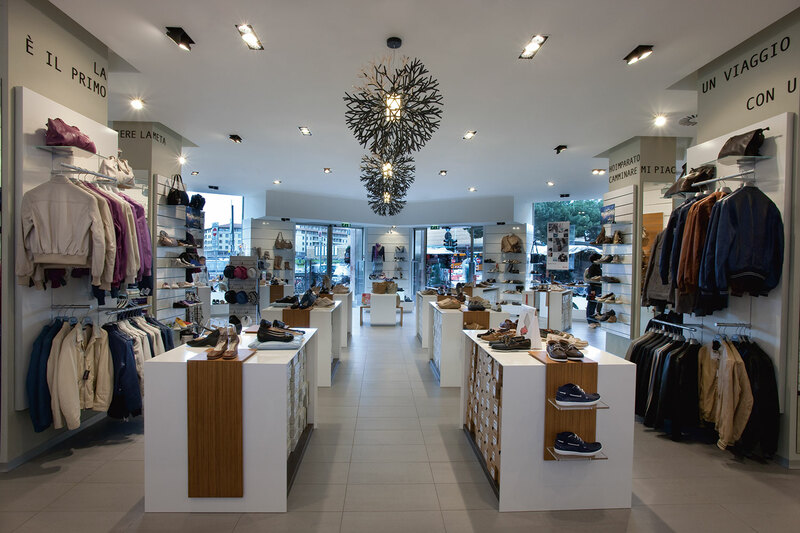 For this reason the concept of Bata Superstore has been completely renewed, through a new lighting project developed in collaboration with Bata Technical Department. 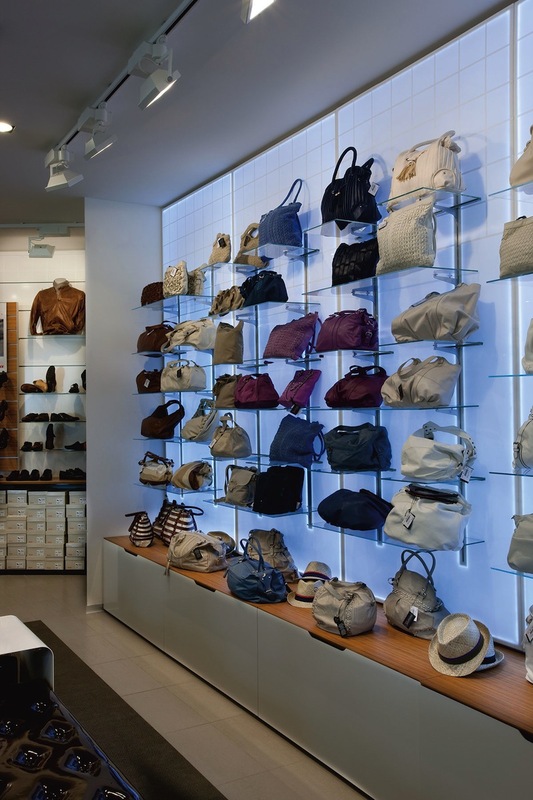 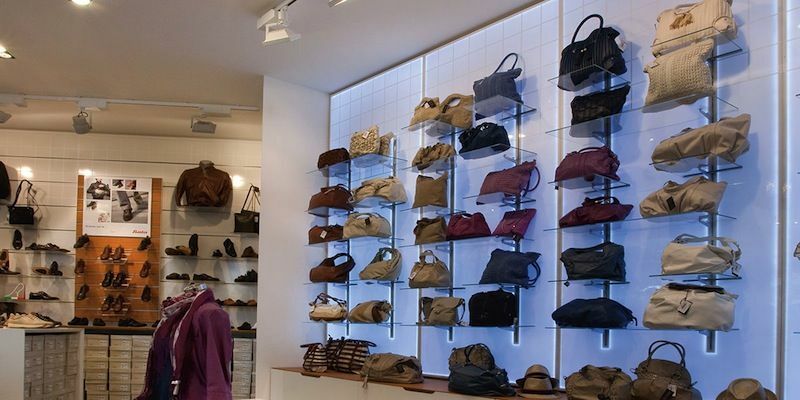 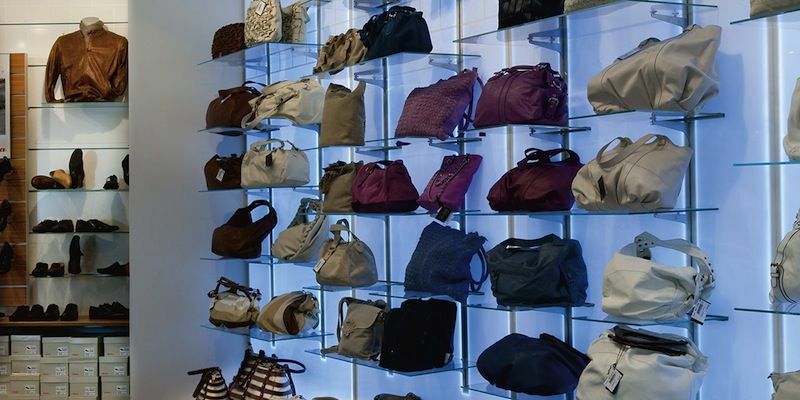 The intervention with light on colours, to highlight the particular characteristics of each area of the store, was a pictorial exercise of great interest, made possible by a cutting-edge lighting technology. 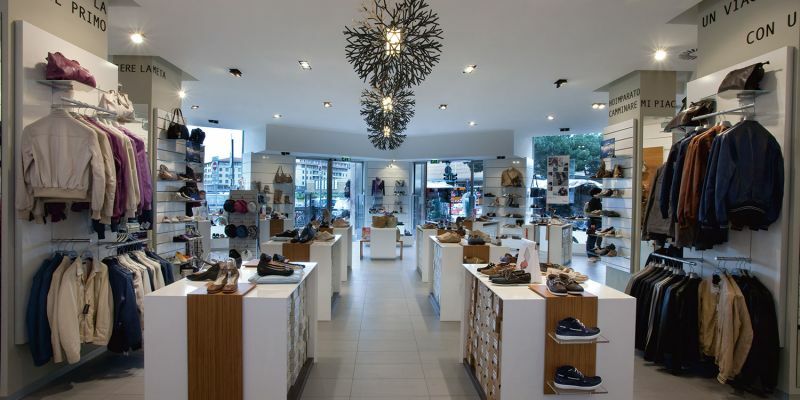 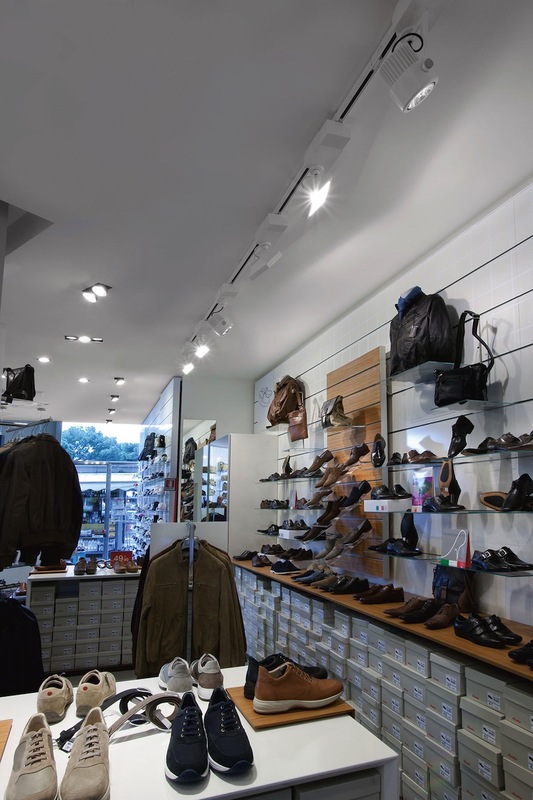 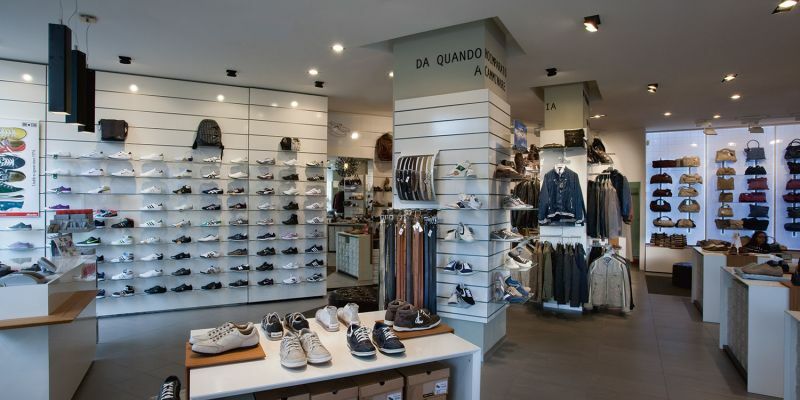 Light is indispensable to present products, create atmosphere, communicate the identity of a shopping area. 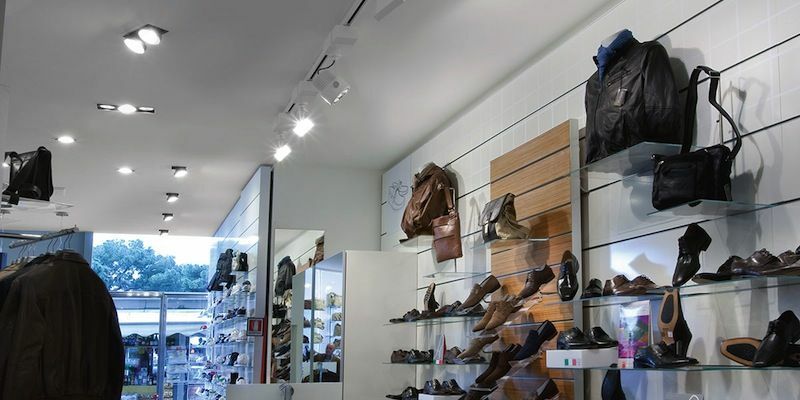 Its use contributes to the aesthetic quality of the environment, to the way it is emotionally perceived and increases environmental expressiveness and interaction.